97 Comments so far. Feel free to join this conversation. Adding it 🙂 but i expected every xz1 user will be having drivers already installed. Still for assurance they must install drivers. 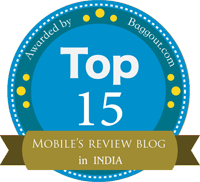 hi anurag! i just finished flashing to downgrade my z1c from updated 14.4.a.0.157 build number to kernel 14.4.a.108. but after the procedure my z1c suddenly appears to be blank., i cant see anything from it., but my pc still recognizes it. Only reason I mention it is that I didn’t have these drivers instaled (not sure why else you would have them or even where t oget them other than this tool?). Windows just gave me “driver failed to install’ errors when I tried to enter flashmode or fastboot and I spent ages trying to figure out what the problem was. 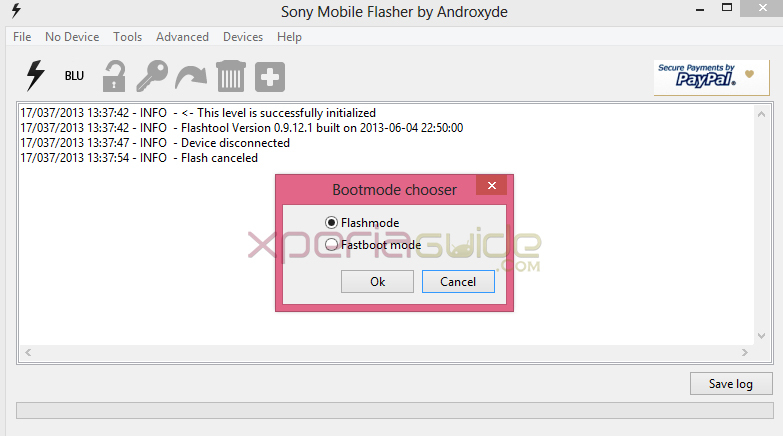 well as far as i see, in version 0.9.12.1 of flashtool, Xperia Z1 and Z Ultra drivers are already added and when user first connected his phone to PC, Z1 drivers were automatically installed. 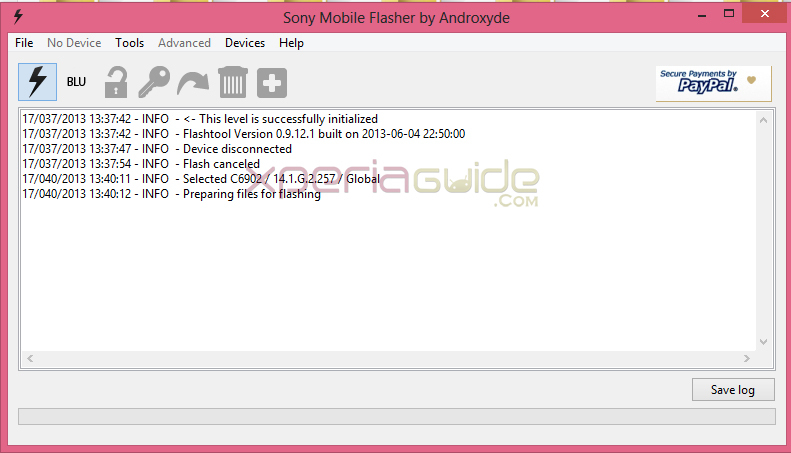 ok, try downloading directly from flashtool.net website. thanks but not able to download ftf files from both the links! Have you checked if this removes the yellow hue issue? Will be doing this once I get home. Thanks for the guide. 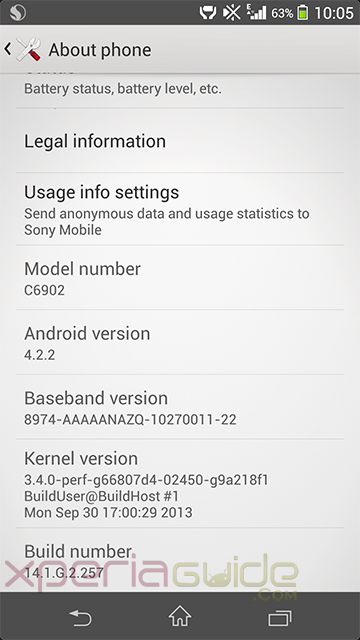 i don’t have the issue as i got may yellow tint Xperia Z1 replaced from Sony. Sony says the display is brighter in this update. But let me tell you my true words :- i don’t find any change rather i think display is even more dim in this new update and it still has yellow hue tint on screen as told to me by many users. Damn, problem is I got the yellow hue when I updated to .534. Was hoping this was gonna fix this. what’s the issue, use dropbox link, it works fine. well then please try after some time, may be link is shut down temporarily bcoz of heavy traffic, Tried another link also ? yea tried tat chinese link. when i click on download button nothin happens!! Can u please tel me the difference between official version and this journalists version of software? i have just updated the links for indian version. Well on journalist version, NFC bug was there. Some preloaded apps difference nothing more, same kernel, same firmware. It’s just the after flashing a certain region firmware then you will get future updates as per it only. hi, may i know if there is any root method available after this 2.257 update? Camera performance not improved. Can someone tel the best settings for camera? Generic India update is not getting downloaded. only 1 kb md5 file downloads every time. File property also shows its size only 172 Bytes. 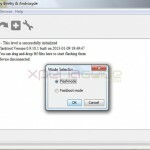 has it been removed from skydrive? yes i think so, 2nd file removed…let me get another ftf link. 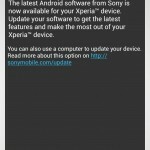 In case you can visit your sony service center and ask them to update your phone. I want to m2 dual firmware kitkat indian plz help me plz share link. Hi, the phone can’t boot anymore. I tried flashing again but it didn’t work. Is this really the only thing to do, i read something about backup TA on Xda is this also neccesary? TY in advance. TY Anurag Kumar, for now you made my day. One more i am from the netherland ( dutch ) and i downloaded the version C6903 14.1.G.2.257 firmware ftf. is this the correct one. yes check in your about phone if it says C6903 ( LTE version ) then you downloaded the right file. 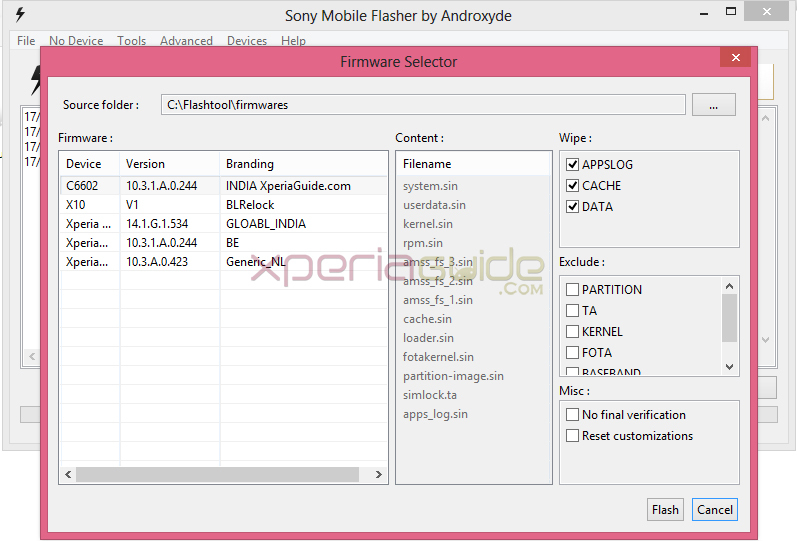 while flashing finished, was there any warning in blue letters like “sim partition file not flashed” ? 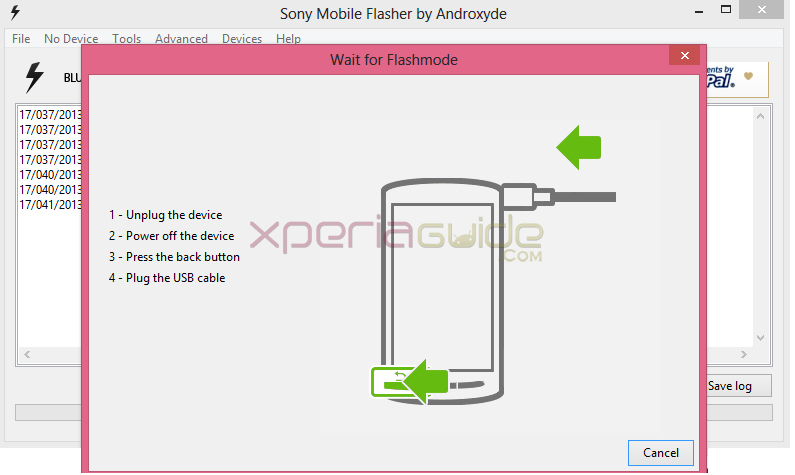 While phone boot loops and you see sony logo, then press volume down button and connect it to PC, try connecting like that to get out of boot loops and then again re flashing via SUS or flash tool. 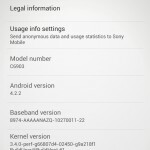 Anurag, got the phone working again but only after flashing whit the sony update service. All is well now, was worried for a while. btw do you know a way to get the playstation mobile store working in my region? 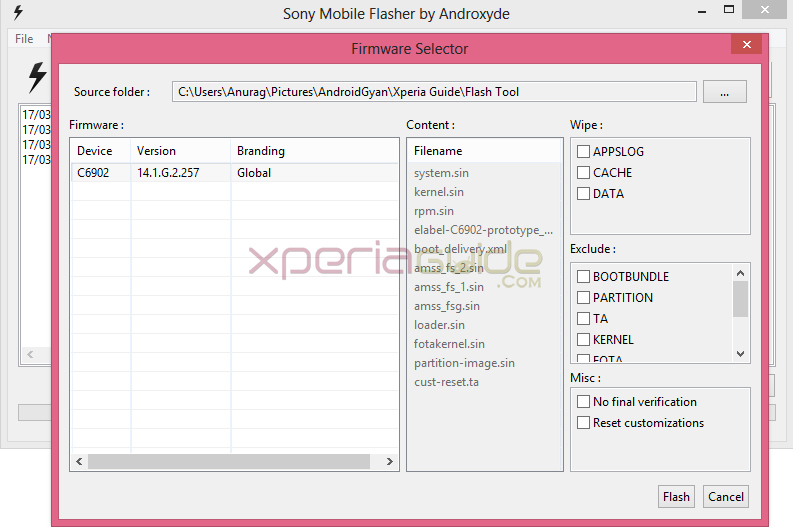 Morning Brian, can it be the firmware isn’t compatible with the Xperia L.
The “C6903 14.1.G.2.257 firmware ftf” works with C6906 ? Now in my C6906 in number model says “C6903” WTF ? 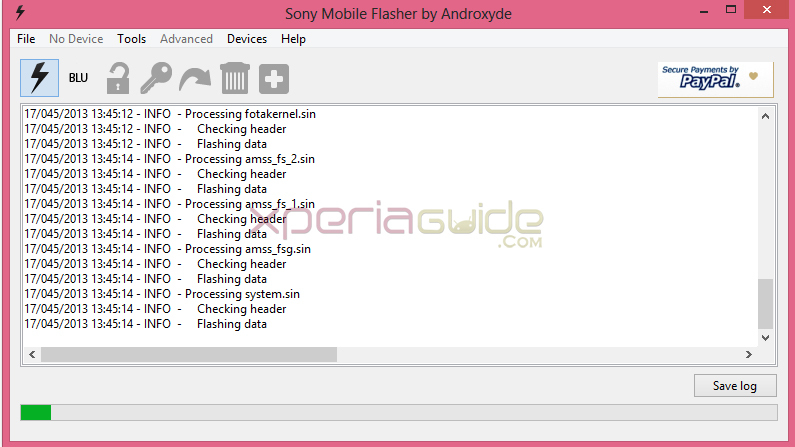 Please will i be able to flash Xperia Z1 14.1.G.2.257 ftf manually onto Xperia S phone? No you can’t , if done it will brick your device. Is there a kernel alone flash that will allow one to make use of the root exploit and then flash the new.257 kernel? How about my Z Ultra? in flastools driver… no XZL driver…how? 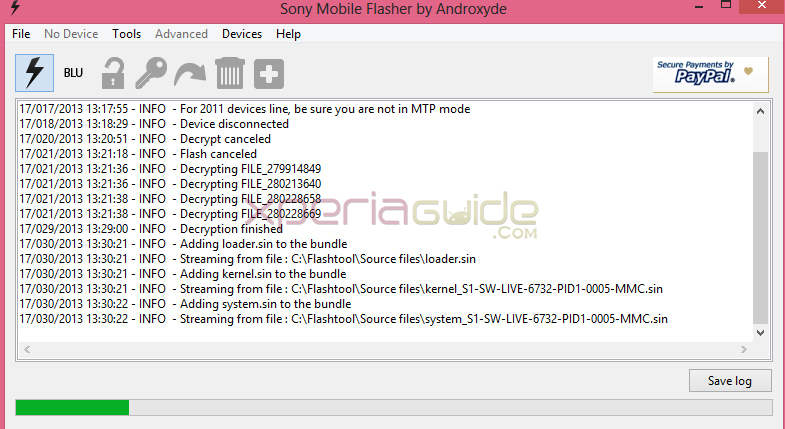 May J flash this ftf firmware my xperia z 4,4(beanstalk rom) ? 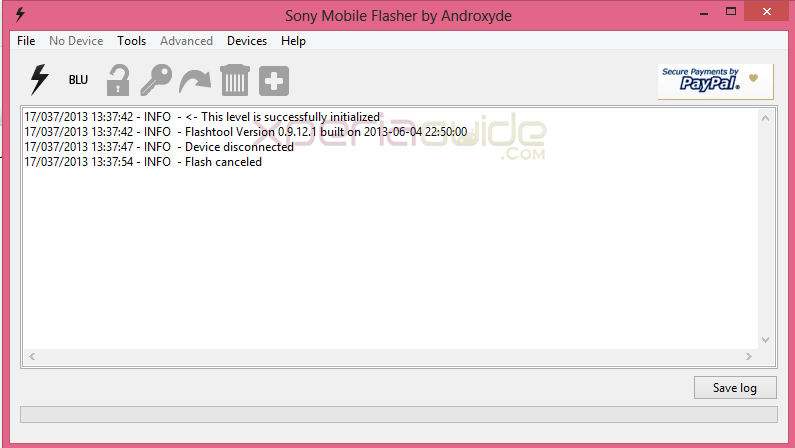 can i flash xperia sp to 4.3 without internet connection after downloading flash tool and ftf file? 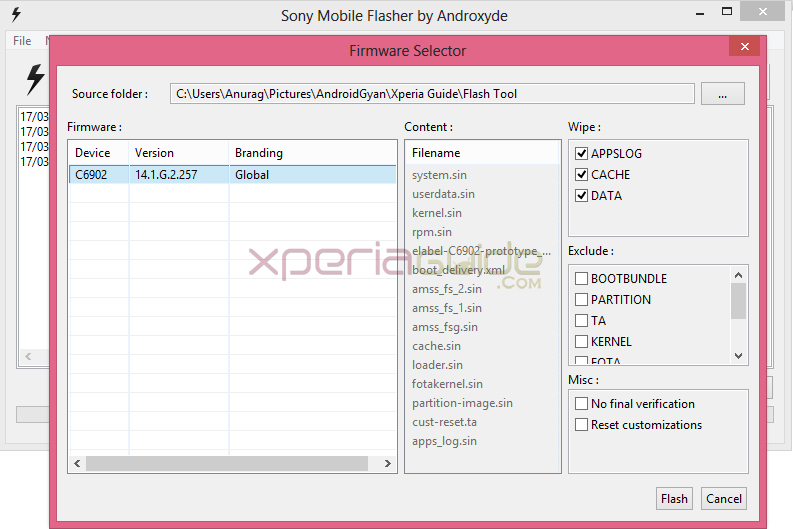 Can you please give me the correct ftf file for sony xperia SP (C5302) , after downloading the complete file im getting “Failed- Network error”. Yar it is giving error 1, error flashing.aborted. kindly help me out on this. wich drivers for zl c6502? 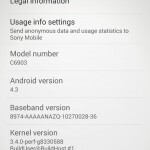 my xperia m is not giong in debugg mode please help me. 09/020/2014 07:20:57 – ERROR – Processing of loader.sin finished with errors. 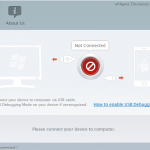 09/020/2014 07:20:57 – ERROR – Drivers need to be installed for connected device. 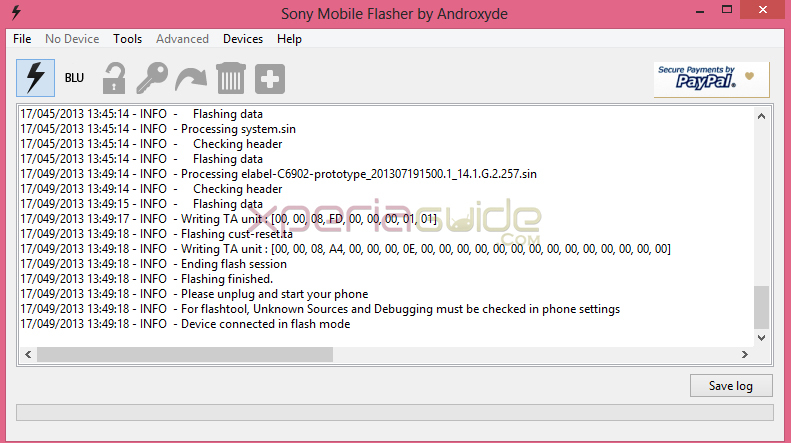 09/020/2014 07:20:57 – ERROR – You can find them in the drivers folder of Flashtool. First of all Thanks a lot for this step by step guide. I really appreciate your knowledge sharing idea. Only one small help. I am not able to setup exchange mail after I downgraded to 4.2.2 . It says “could not connect to server “. Also I used to use same settings before when I was using 4.3 and 4.4. But some how the same settings are not working with 4.2.2. 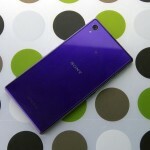 Are you able to add email accounts in stock email app of Sony with same settings ? Hi Anurag Kumar, I’ve done exactly everything you instruct here. But, after successfully flashing my phone, it wont start. 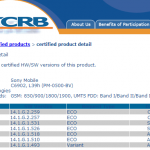 It just show sony logo and then nothing, just a black screen with back lighting. I’ve read this is a bootstall problem. Do u know what is actually causing this issue? Thanks for the advise. ALMOST everything went fine!!! For an estrange reason after the update my SMS icon just disappeared!!! Now I cannot send/receive SMS messages.